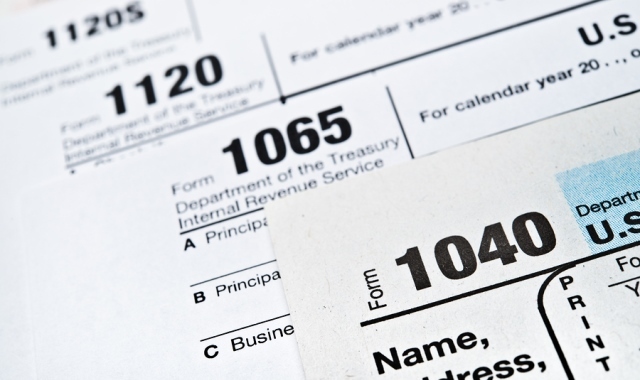 A CPA firm shouldn’t be just your tax preparer. At BHT&D CPAs, our clients would tell you that we are much more. We are tax advisors, business planners, and management partners while also being someone who can listen to your needs. Let us know your business concerns and we will help you create practical solutions. Contact us today. "...great accountants that helped me structure my tax and business finances to my needs. With a phone call, all of my questions and needs are answered." "I have been using BHT&D for over 20 years and keep coming back because of the prompt preparation of my returns and the personal service that I have received over the years."